In the industrial material handling market while the basic application remains largely similar the control interfaces vary. 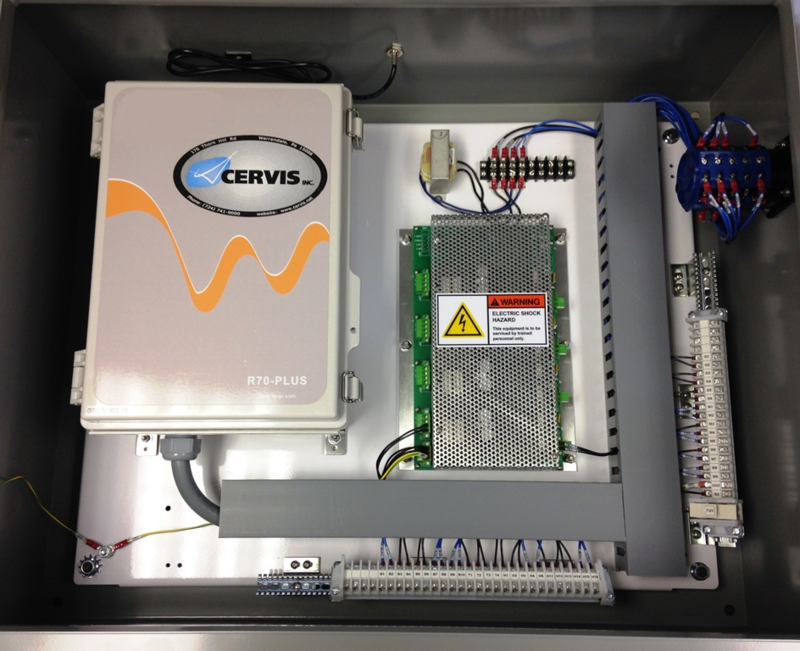 Cervis has the experience to manage the wide array of requirements in the market. 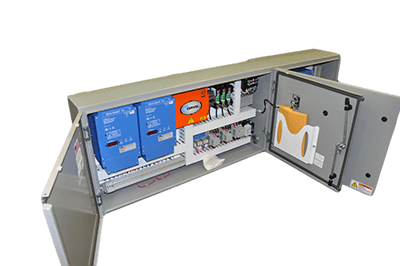 We are specialist in DC Crane control packages providing integrated solutions including the radio and complete relay interface panels. 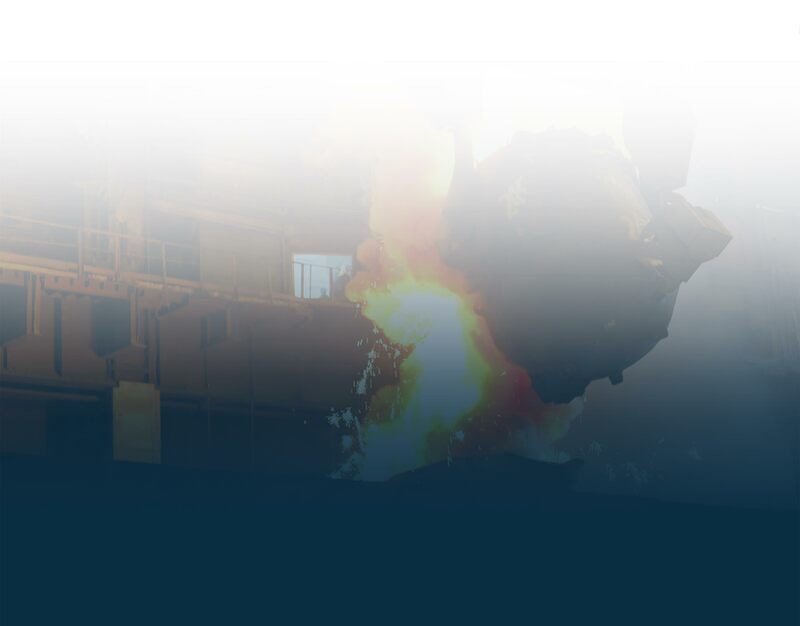 We have developed one of the most serviceable DC Crane packages available. 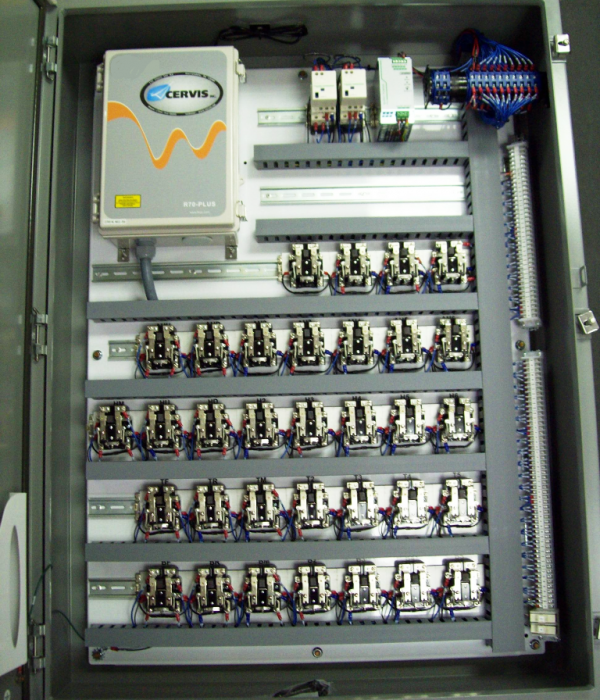 Integration is our specialty; we engineer solutions for complex crane control requirements including drive interface design, packaging and installation.